Here we gonna do Unboxing and memory uprade, and after that First Start and configuration. Let first see the videos. 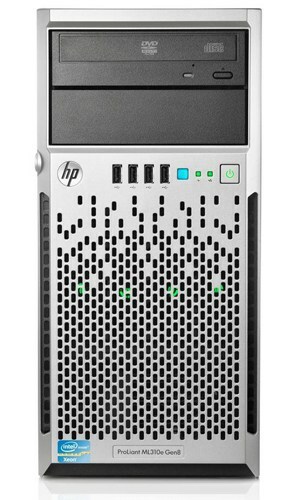 This entry was posted in Hardware and tagged HP, Server, Unboxing by Tome Trajkov. Bookmark the permalink.